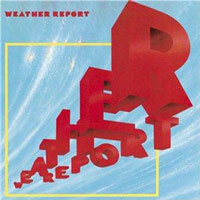 Good news for vinyl fans. 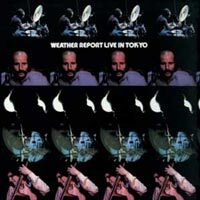 On February 17, Friday Music will release Weather Report’s Live In Tokyo on on 180 Gram translucent red audiophile vinyl, retaining its original gatefold format. 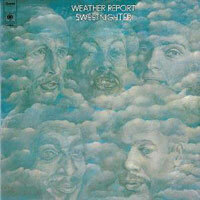 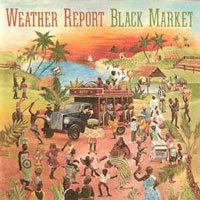 It will join three previous Weather Report releases from Friday Music: the first Weather Report album, Sweetnighter, Black Market, and Heavy Weather. 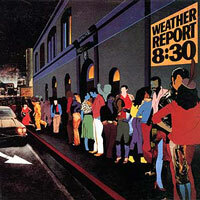 Friday Music has become a major producer of vinyl products, including many entries in the progressive rock arena. 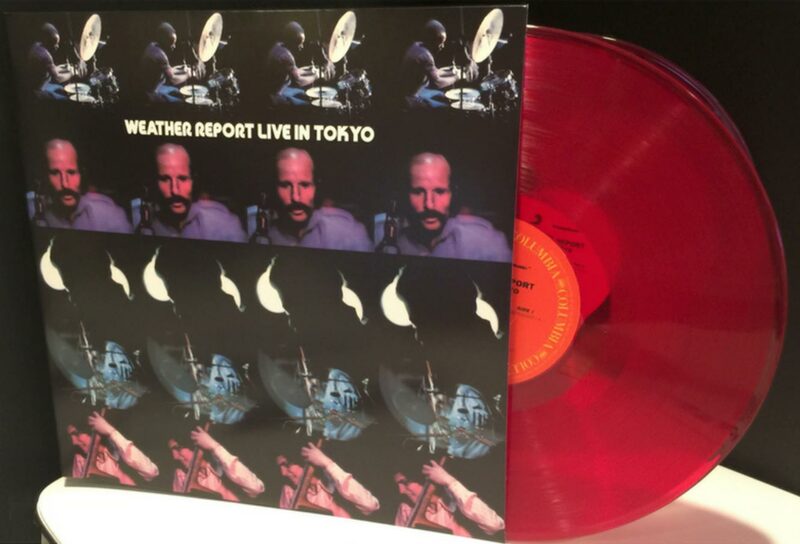 You can pre-order Live In Tokyo now. 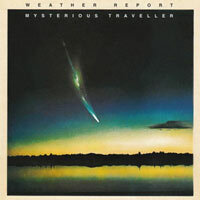 Here’s a bit of the press release from Friday Music. 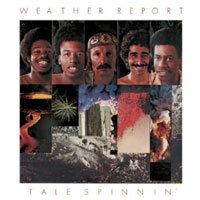 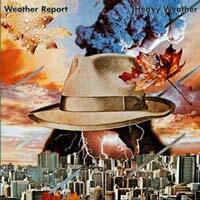 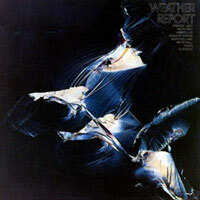 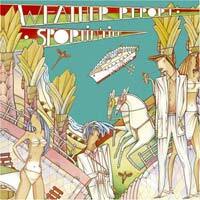 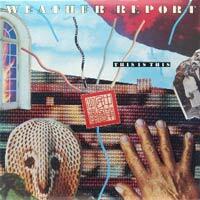 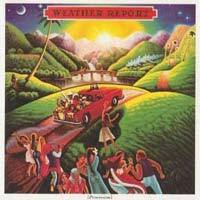 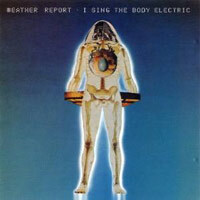 Friday Music is pleased to announce for the very first time on audiophile vinyl Live In Toyko by Weather Report. 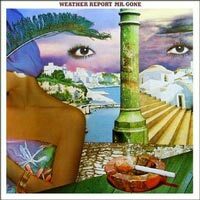 Mastered impeccably by Joe Reagoso at Friday Music Studios, this amazing classic truly shines in the audiophile vinyl domain. 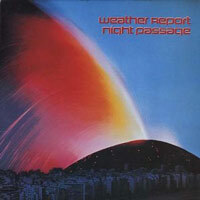 Pressed at R.T.I., this brilliant masterwork truly resonates as you remember from years ago. 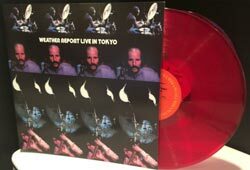 To enhance your limited anniversary edition album experience, this first time audiophile vinyl release is also for a very short time being offered on translucent red audiophile vinyl in a first time gatefold cover presentation, featuring the rare original album cover design. 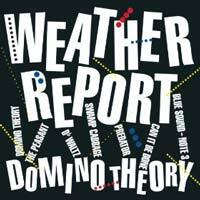 This entry was posted in Live In Tokyo, Music, New Releases, Weather Report and tagged Friday Music, Live In Tokyo, vinyl on January 18, 2017 by curt.